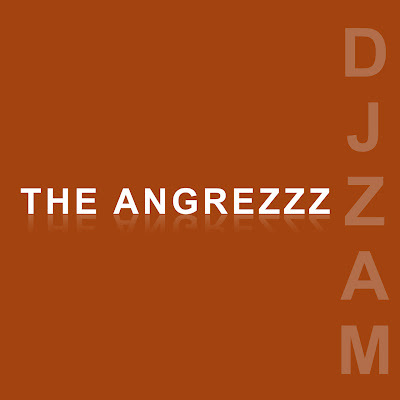 It's the end of 2010 and it's time to say goodbye to the UnDesi series and also to say hello to a new series called the Angrezzzz!!! The Undesi sesries was something I really looked forward to creating every year for the past 5 years. It's really sad that it has to end!!! Thank you all for your encouragement and appreciation.